We are a responsive company that takes pride in our hand-cut frames and architectural pieces, as well as our excellent customer service. From custom entryways to full timber frame homes, we have the experience and expertise to fulfill your needs and capture your vision. 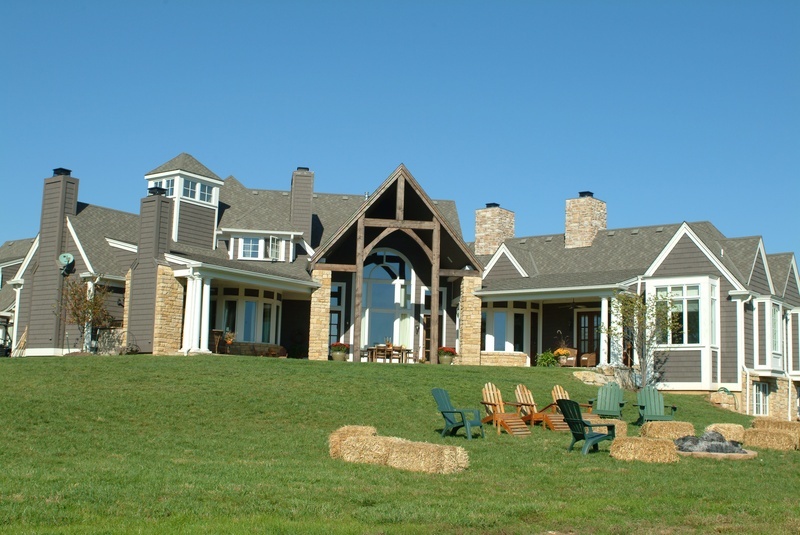 Building traditional timber frames in Kansas, Missouri, Iowa, Oklahoma, Nebraska, and Colorado, Free State Timbersmiths, inc. has been helping people turn their dream into a reality for more than 15 years. We are a responsive company that takes pride in our hand-cut frames and architectural pieces, as well as our excellent customer service. From custom entryways to full timber frame homes, we have the experience and expertise to fulfill your needs and capture your vision. We will listen to your ideas and incorporate them into a design that best fits your lifestyle, utilizing techniques that have been employed for centuries. To us, the old way is still the best. Free State Timbersmiths are traditional joiners and produce the highest quality timber frames. 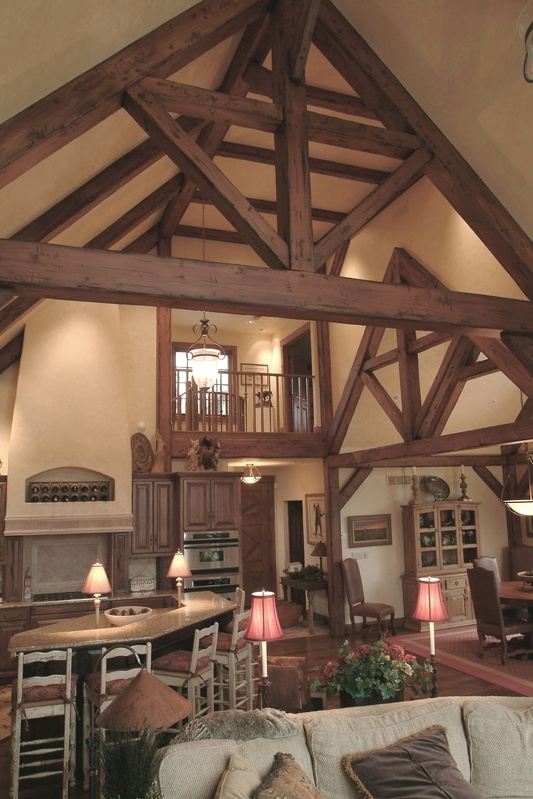 Timber framing is the century-old art of joining massive timber beams into a self-supporting structure. 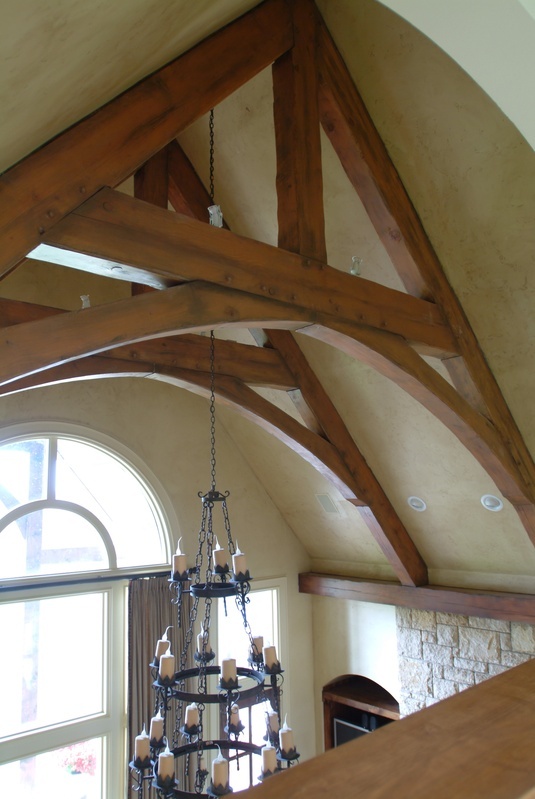 The timber beams are handcrafted to fit together and are exposed to view from the inside of the structure. 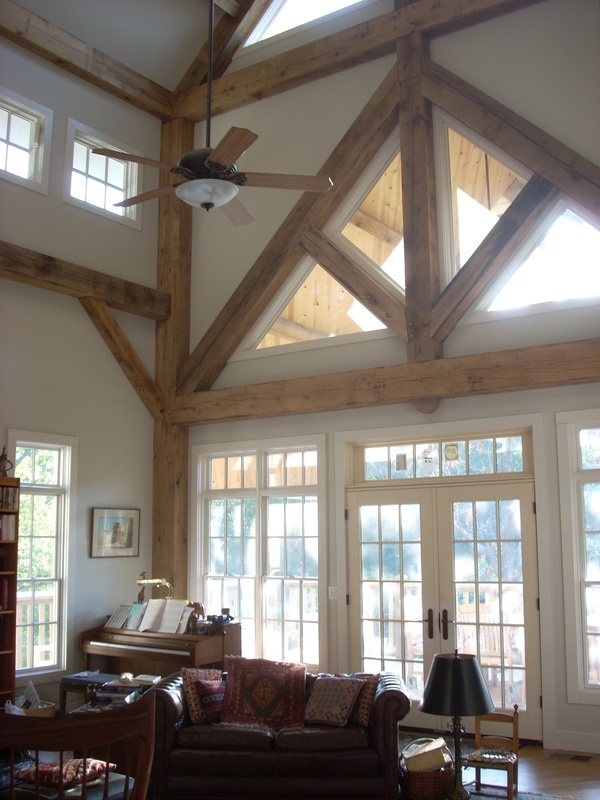 Though sometimes used synonymously with post and beam, timber frames are actually the most complicated type of post and beam construction. 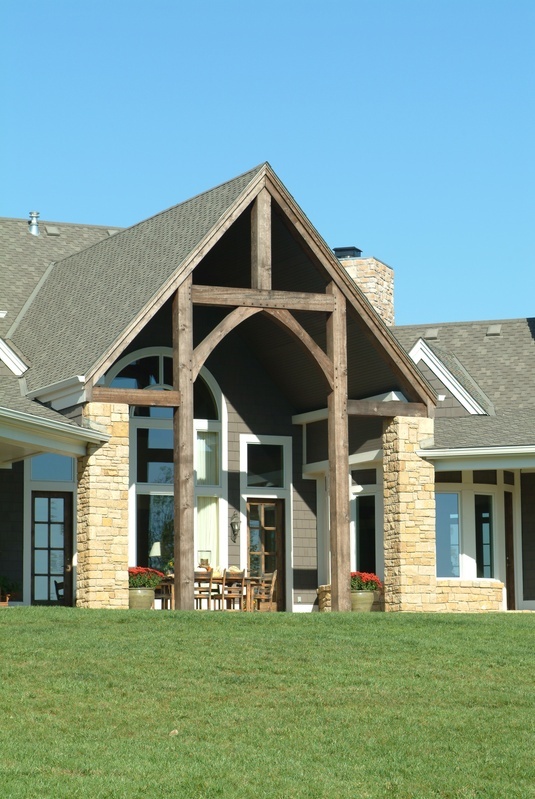 Timber frames are made entirely out of wood, utilizing an intricate system of interlocking, traditional, wooden joinery to support the structure. Other forms of post and beam construction may use laminated beams and/or metal hardware, plates, and bolts to hold the structure together. As opposed to conventional wood framed (stick framed) buildings, timber frames are stand alone structures that use fewer and larger pieces of wood. In addition, stick framing relies on the internal walls to support the roof, whereas, in timber framing, the roof is supported with a few, well placed timbers. In addition to being an integral structural support, this feature allows timber framed houses to have open, light filled rooms that flow together and are not constrained by placement of the partition walls. This gives you more design possibilities and the flexibility to have a customized home suited to your needs. There are many ways to design timber frames. From the traditional bent framing style to common rafters and trusses, each framing method has its applications. Fortunately, timber frames are adaptable and can be integrated into most design plans. Free State Timbersmiths will work with you to draw up plans or assess the plans you already have and suggest modifications to take full advantage of your timber frame home design. Another option to integrate timber framing into the design is to build a hybrid structure, which utilizes timber framing and conventional construction. Most homes are split up into two different areas: primary and secondary. Primary areas are where families spend most of their time, such as the great room, kitchen, dining room, and master bedroom. These areas fit well with a timer frame design as they are generally more open, relaxed, comfortable, and family oriented. 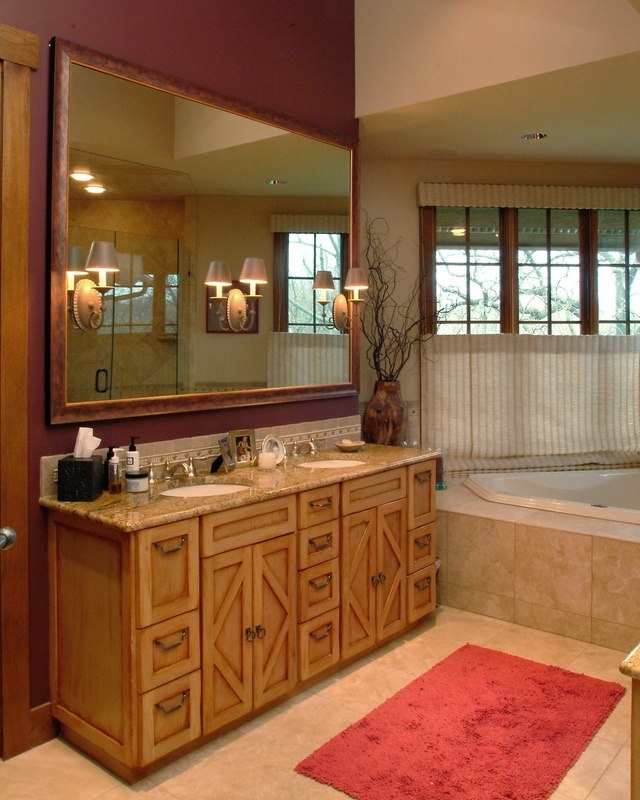 The secondary areas tend to be conventionally built because they need privacy walls. These ares include bathrooms, secondary bedrooms, laundry rooms, and mud rooms. When designing, we try to understand this relationship and arrange each home to maximize each space to its fullest. 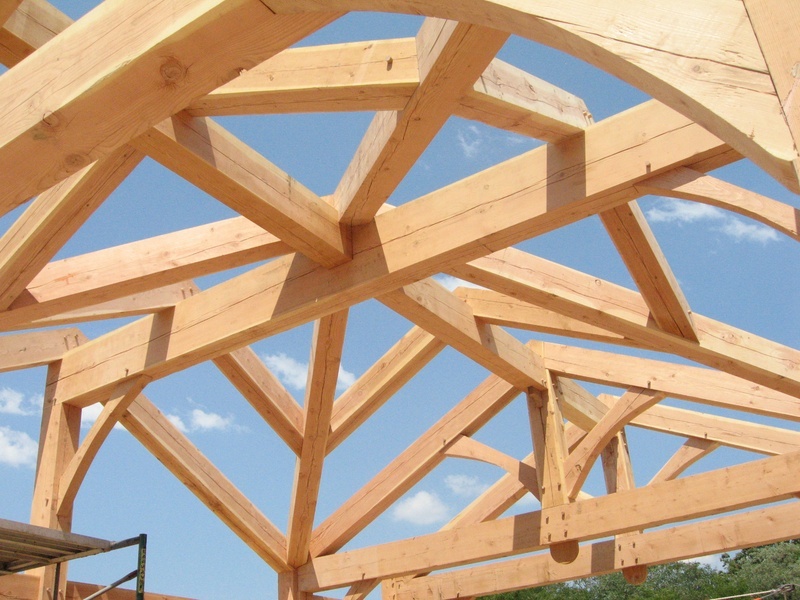 Timber frames vary in size and complexity. 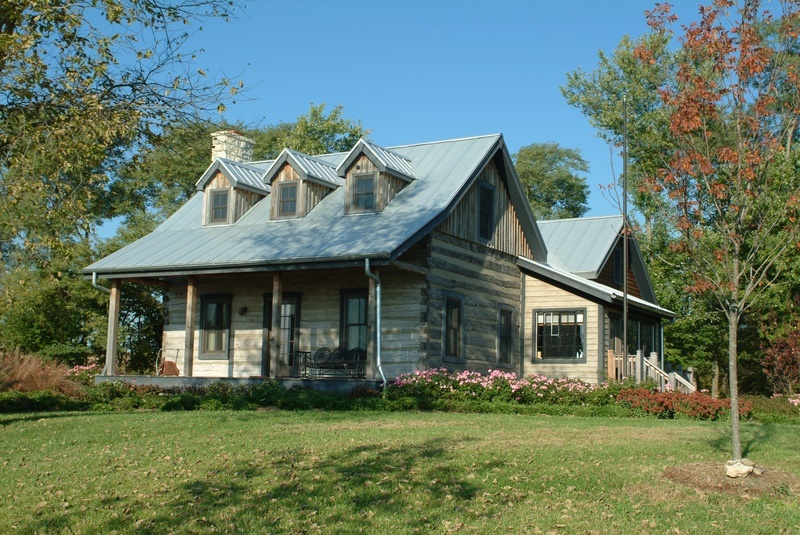 Free State Timbersmiths, inc. has extensive experience cutting timber frames for full homes, barns, churches, and vacation cabins. In addition, we have done additions to conventionally built homes. As the timber frame addition is self supporting, it can be added to almost any structure. For Free State Timbersmiths, the size of the project does not matter; we strive to maintain the highest quality possible on every project we work on. From full frames to hybrids to additions, we can turn your dream into reality.